Kerry Foods TCF with camera inspection. 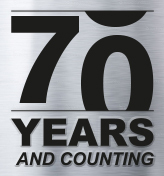 Vacuumatic pride ourselves on being a solution provider to our customers. We are able to customise and modify our counting, tabbing and web marking machines to suit the environment and application. From a simple special size table to fit in a flow line or to facilitate counting of products outside our standard table formats, to a fully bespoke system for counting and inspecting food sleeves and the integration of our machines into other supplier’s equipment plus numerous applications in-between, Vacuumatic are more than willing to discuss any project you may have. A selection of our previous special projects can be viewed here. . . 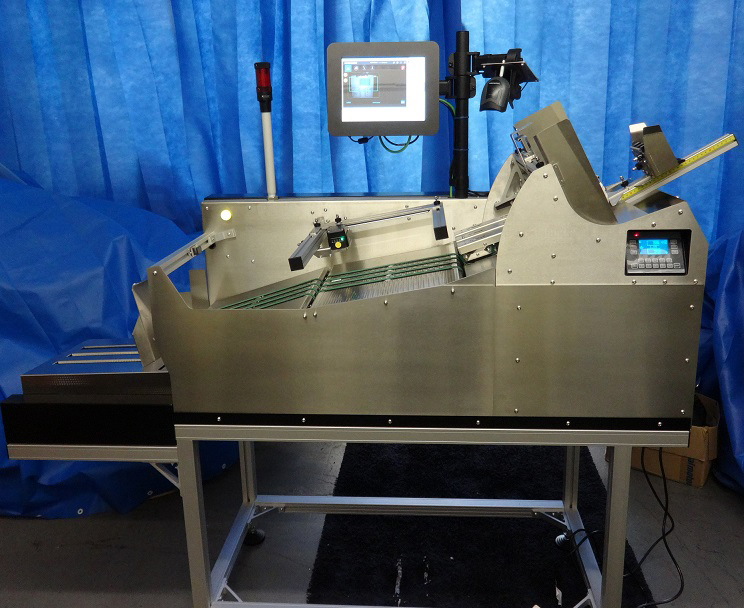 The Vacuumatic Thickness Compensating feeder (TCF) built into a vision inspection system using a Camera to check for mixed products in food sleeves. Bespoke mounting frames for integrating the Reel tab Inserter System (RTIS 3) into a customers reel to reel process machine. Reflex envelope Insertion Machine. To feed mixed thickness products. Design and build a machine for counting and batching of loose bank notes. If you have a special requirement or a machine counting problem that you would like us to solve contact us today.